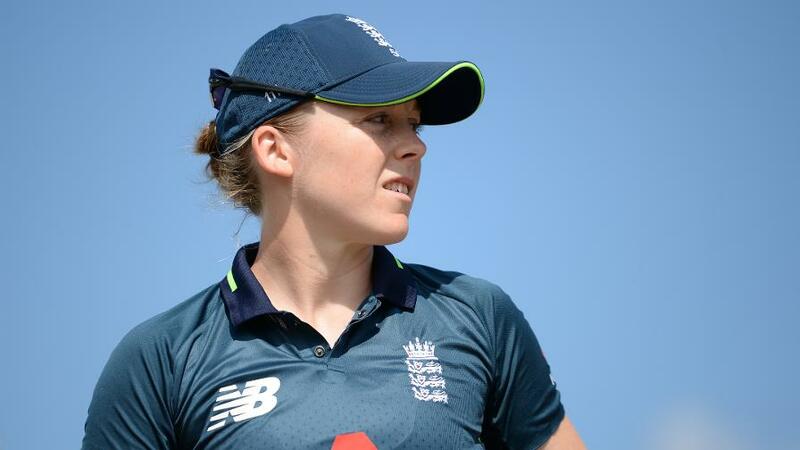 A new competition fronted by England captain Heather Knight will give eleven girls from across the country the once-in-a-lifetime opportunity to join the team for a training session ahead of the Ashes this summer. 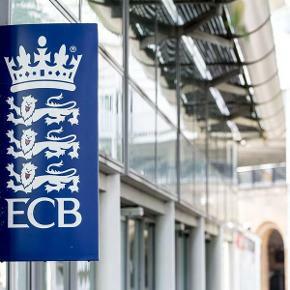 Ahead of a significant international summer for the England Women’s team, including a home Ashes series, ECB is teaming up with the nine First-Class Counties hosting international women’s cricket this year to launch #HeathersPride on International Women’s Day. To find the eleven winners, the nine First-Class Counties hosting England Women’s matches this summer will each select one worthy winner from their county who has explained to them why they deserve the chance to be a part of #HeathersPride. The remaining two winners will be selected from across England and Wales by Heather Knight herself, as ‘Captain’s Picks’. For full competition terms and conditions click here. 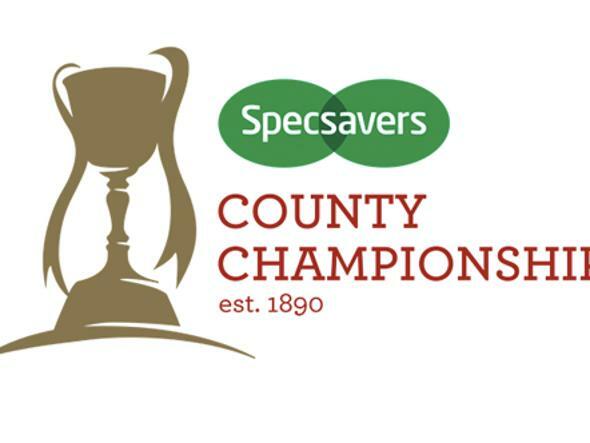 The competition is open to girls between the aged of 7-11 across the country who will each have the opportunity to tell their county, or the ECB, why the deserve the chance to be a part of #HeathersPride. 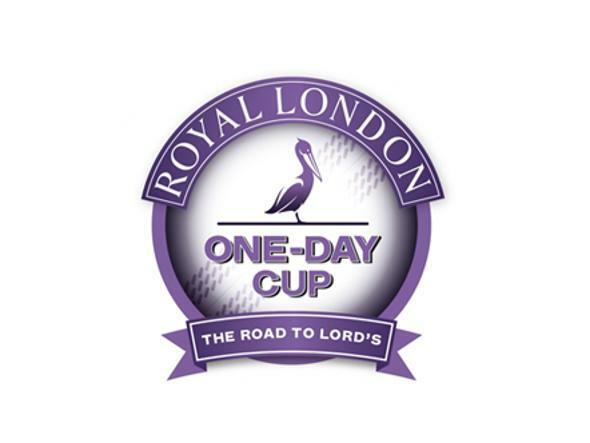 Entries will be made via social media (using #HeathersPride) or via email at marketing@ecb.co.uk. Speaking about the competition, Heather Knight said: “International Women’s Day is a great day to look back on and reflect the progress women’s and girls’ cricket has made in this country over the past years. During my career I’ve seen a significant shift including, for example, the introduction of central contracts for England women and more girls than ever before playing cricket. 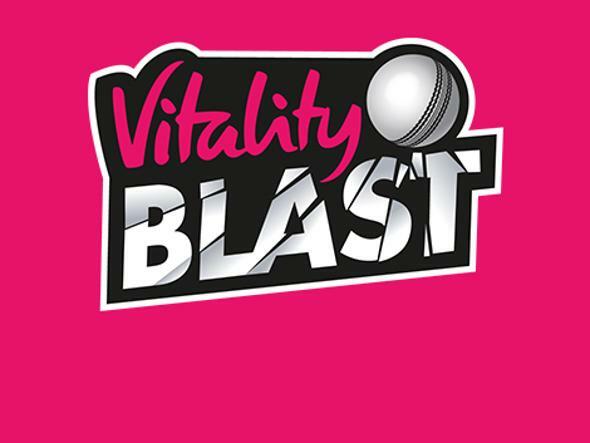 Clare Connor, who was appointed Managing Director, Women’s Cricket at ECB in January 2019, added: “Our strategy for 2020-2024 is titled Inspiring Generations and this is a great initiative from Heather and the counties to bring that to life by giving eleven lucky girls the chance to train with their heroes for the day. “Whilst International Women’s Day is an appropriate day to celebrate the progress made so far it’s also important to recognise the challenges we still face in our ultimate ambition of making cricket a gender balanced sport. The Inspiring Generations strategy outlines an ambition to invest £50m into women’s and girls’ cricket over 2020-2024 and this level of investment will help us continue to aim to both increase the number of women and girls playing recreationally as well as grow the profile of the elite women’s game.